In our twenty-first century renaissance, renewed interest in the goddess has brought many faces of the divine feminine into modern awareness. Lilith is one of the most alluring - and ancient. After five thousand years of smoky rumours, this female of ambiguous reputation remains a mystery. As seductive femme fatale, crib death hag or cosmic goddess, vampire or beacon of female integrity, she has continued to excite our cultural imagination. If we follow her trail back in time to seek the source of the fear and negativity she typically evokes, we often discover, not only a major shift in the collective human image of the feminine, but also something essential that needs to be redeemed in our personal lives. 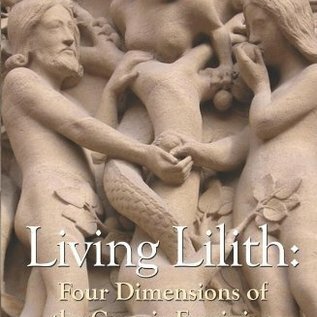 Living Lilith traces this powerful archetype through mythology, the arts, astrology, on the world stage and in real life. Of increasing interest to astrologers, Lilith is the name given to four astronomical points - an asteroid, a star, a dark "ghost" moon, and the better-known Black Moon. All four Liliths are discussed and differentiated with the aid of numerous case histories and fascinating insights into the lives of public figures. A section of suggested interpretations of Lilith's influence through the signs is included. 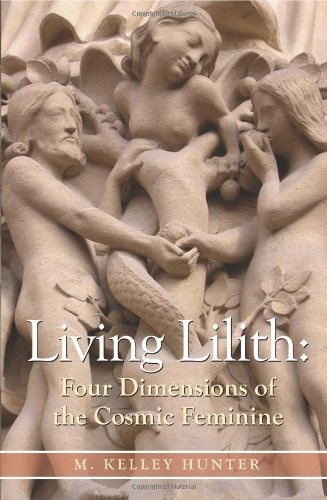 This book is suitable for all levels of astrology, and anyone interested in the presence of Lilith in our lives today. Not everyone is ready to explore such profoundly unknown dimensions of self and experience. Is she calling to you?